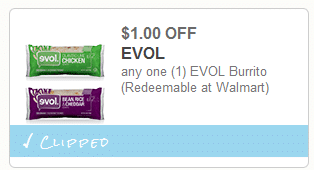 You can grab some cheap Evol burritos and Bear Naked granola bars at Target this week, with these new Target Cartwheel coupons! 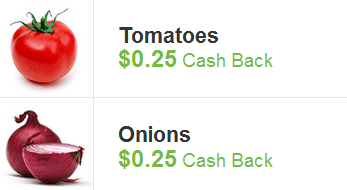 There are some great, new Meijer MPerk natural and organic coupons available to clip! Just click the links below to load the coupon to your MPerk account. Remember, coupons can vary per account. If you are looking for lunch ideas for your kiddos, head to Target for this great deal on Applegate Half Time lunch kits, filled with a compete meal including deli meat, crackers, yogurt and an Annie’s snack! Here are some new coupons through the Wounded Warrior project! Just click the links below to print these rare coupons. 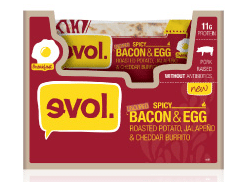 This $1 off any Evol burrito (zip code 80003)coupon has reset, which means you can print two more copies, even if you printed it in the past! 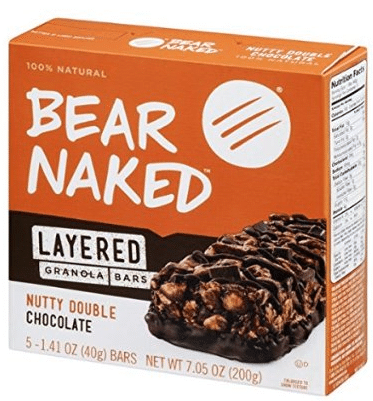 These are on sale at Kroger for $2 through 9/9, so just $1 after coupon! Wow! 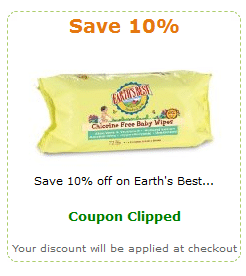 Here’s a nice almost FREEBIE for you, especially if you are gluten-free! Hurry over here and enter your email address to print a coupon for $2.98 off any GoPicnic Breakfast item at Target! These sell for $3 at Target, so just $.02 after coupon! Just a reminder that you can still request a FREE coupon booklet from Mambo Sprouts, filled with natural and organic coupons! Head over here to request yours. It’s limited to the first 50,000. This booklet will be mailed out in November.